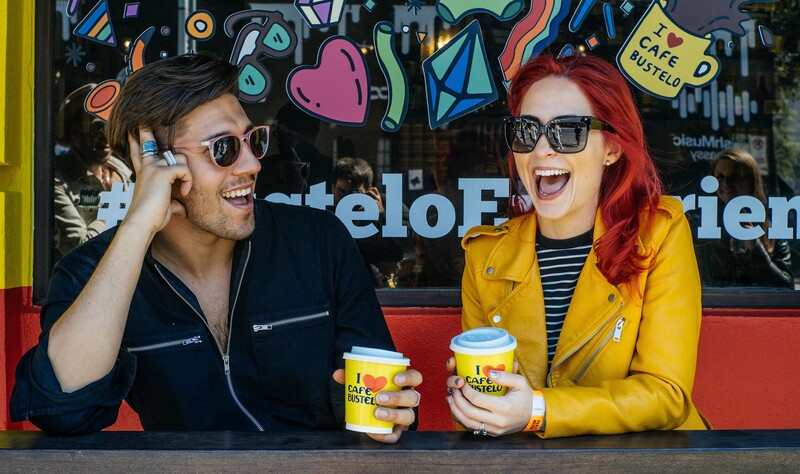 For those who strive to live life to the fullest, the Café Bustelo Experience showcases a vibrant lifestyle that inspires people to find the joy and vivacity in every moment, driven by the authentic quality of Café Bustelo coffee – the flavor that won’t hold you back. This summer, colorful Café Bustelo pop-up shops in Chicago, New York, Los Angeles and Austin will bring the essence of the Café Bustelo lifestyle (“la vida latina”) to the public, just as the coffee maker’s founder Gregorio Bustelo did almost a century ago. 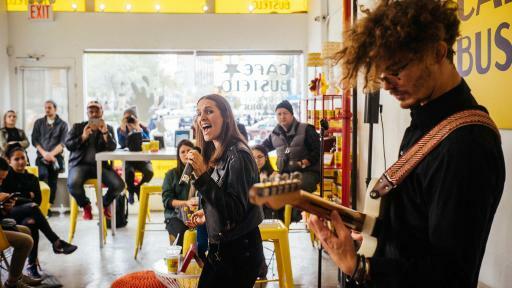 These pop-up shops will provide an open door where communities can gather and celebrate life with live music, free Wi-Fi and flavorful Café Bustelo coffee. 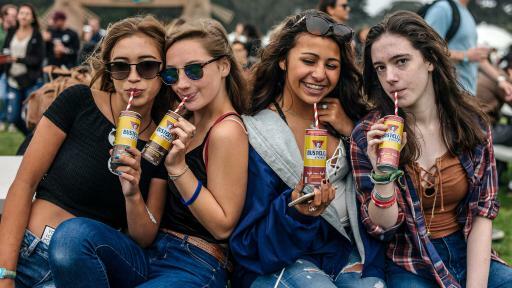 Café Bustelo recently hosted a sampling space at the Outside Lands Music & Arts Festival in San Francisco. 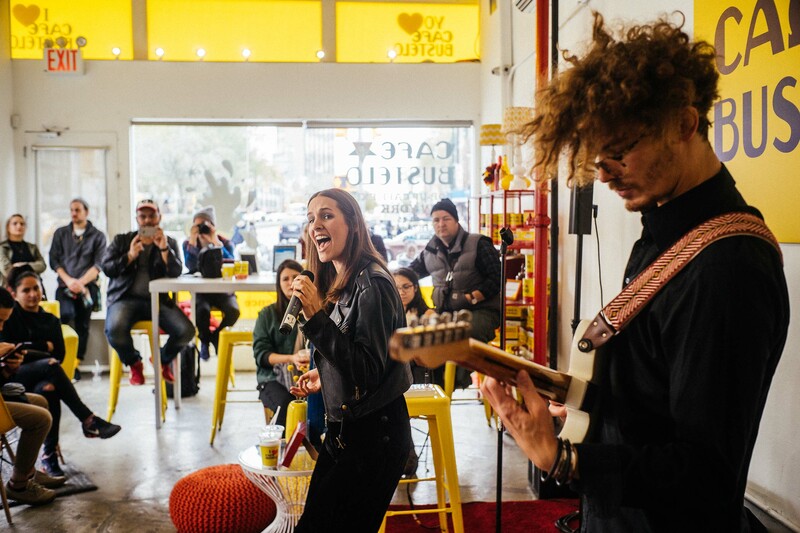 Longtime fans and newcomers alike took part in the Café Bustelo Experience and made meaningful connections with others. 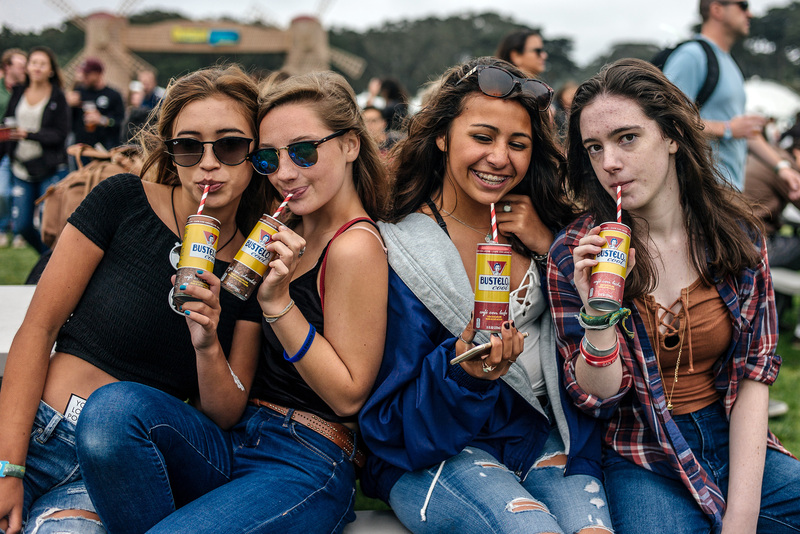 Throughout 2016, Café Bustelo will participate in a variety of Music Festivals. 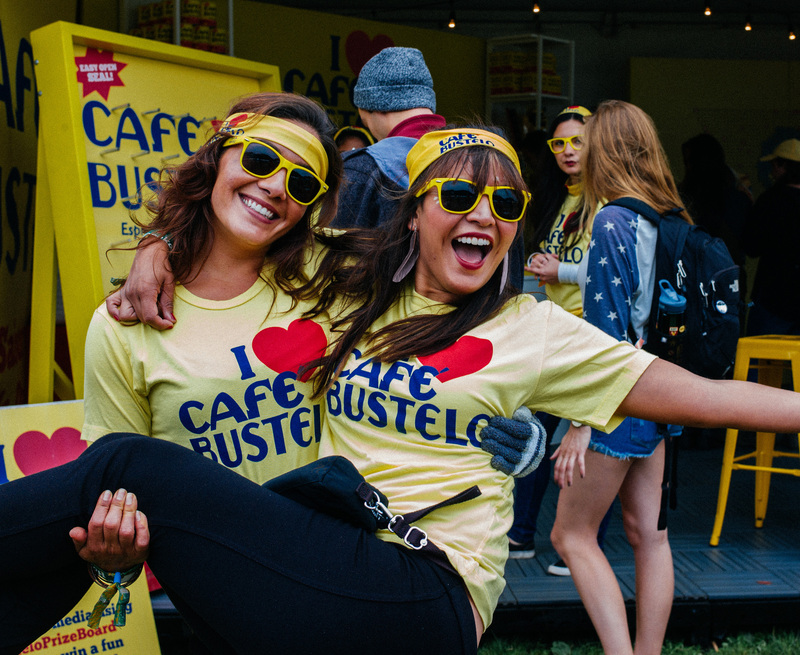 For specific locations and dates of upcoming festivals, please visit the Café Bustelo Experience. Café Bustelo coffee is an authentic Cuban style coffee started by Gregorio Bustelo, a young Spanish entrepreneur in the 1930s. 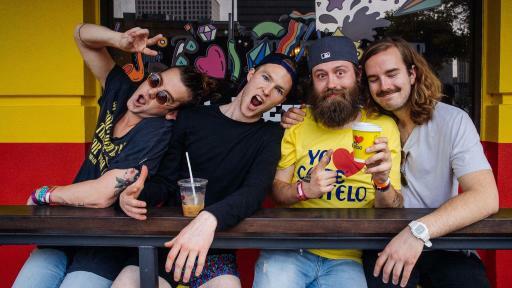 From Europe to Cuba to New York City, Bustelo brought his community, family and friends together and made his dreams come true. 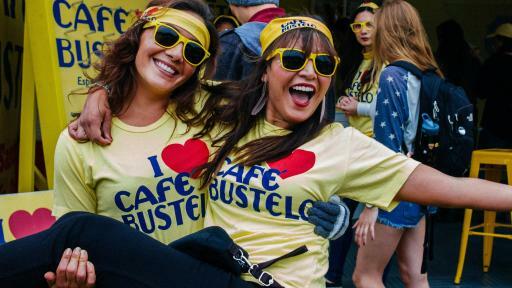 Today, Café Bustelo still lives that legacy of la vida latina, inviting people to experience a vibrant lifestyle where nothing can hold them back. 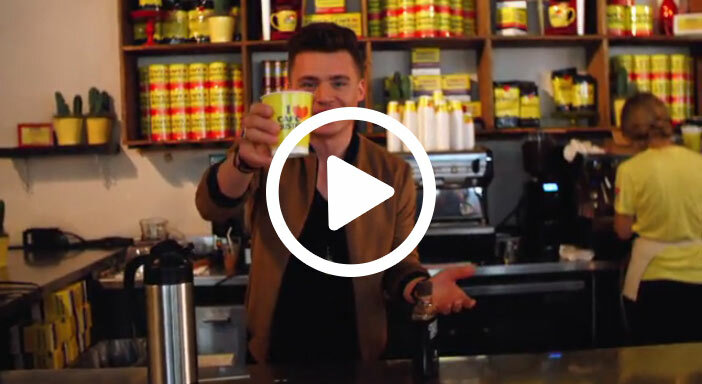 Social media trendsetters are embracing the Café Bustelo Experience all summer long by joining Café Bustelo events and sharing the experience with fans. 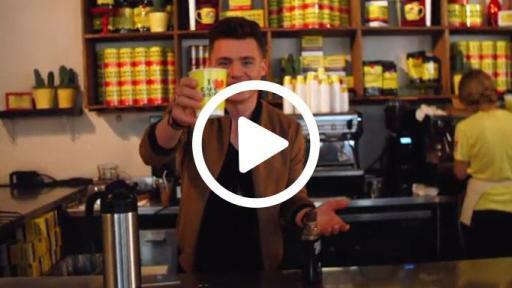 To learn more about the Café Bustelo Experience this summer, discover more about the flavor and history of Café Bustelo or to find products and store locations, visit www.cafebustelo.com/en or follow us on Twitter at @CafeBustelo and Facebook at @CafeBusteloOFFICIAL. For nearly 120 years, The J.M. Smucker Company has been committed to offering consumers quality products that bring families together to share memorable meals and moments. Today, Smucker is a leading marketer and manufacturer of consumer food and beverage products and pet food and pet snacks in North America. In consumer foods and beverages, its brands include Smucker's®, Folgers®, Jif®, Dunkin' Donuts®, Crisco®, Pillsbury®, R.W. Knudsen Family®, Hungry Jack®, Café Bustelo®, Martha White®, truRoots®, Sahale Snacks®, Robin Hood®, and Bick's®. In pet food and pet snacks, its brands include Meow Mix®, Milk-Bone®, Kibbles 'n Bits®, Natural Balance®, and 9Lives®. The Company remains rooted in the Basic Beliefs of Quality, People, Ethics, Growth, and Independence established by its founder and namesake more than a century ago. For more information about the Company, visit jmsmucker.com. 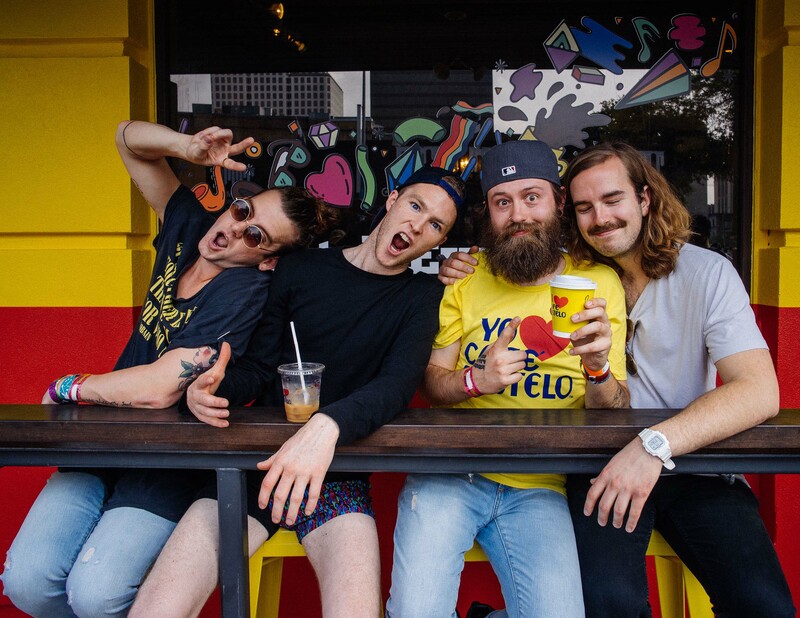 ©/® Rowland Coffee Roasters, Inc.